Dark, mysterious and full of flavour. This stout has been produced using an authentic Irish recipe from the heart of Southern Ireland. 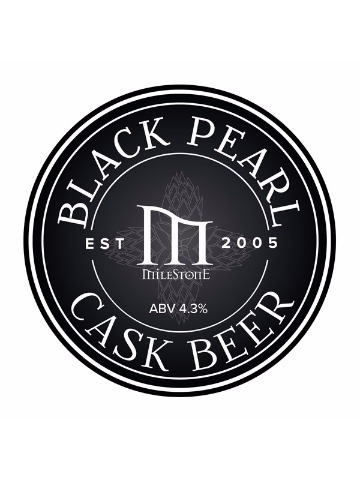 A roast and malt aroma, black in colour. A pleasing mix of roast and malt flavours with some caramel and hop, giving a moderately bitter finish. 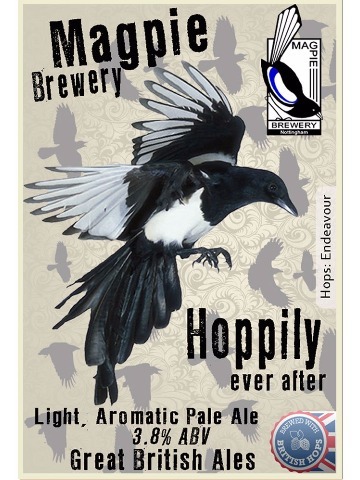 Single hopped with new English variety Endeavour. Blonde refreshing beer with distinct endeavour hop flavour. The definitive English Bitter. This fine golden-coloured beer has a full flavour that lingers pleasantly on the palate. With good bitter sweet balance, this beer has a subtle hop character described as citrus and spicy. 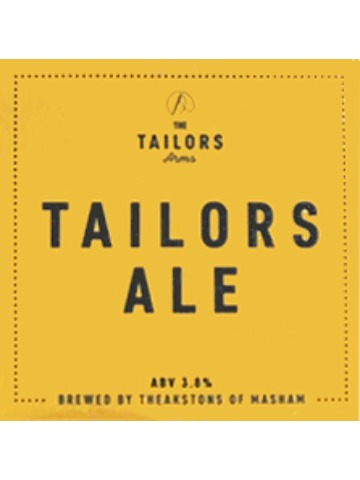 It’s a refreshing and very satisfying pint – noted for the aroma of its Fuggle hops and the dry hopping of Bramling Cross to add to its characteristic Theakston aroma.